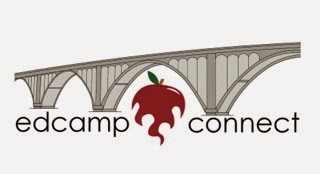 EdCamp Connect is a collaborative effort of the Attalla City, Gadsden City, and Etowah County School Systems in Northeast Alabama. This "unconference" will allow the educators within our districts to be a part of participant-driven, peer training at its best. The concept of an unconference is to provide a free day of professional development to educators within our system. During the day, you will network with educators from the three districts, attend sessions of your choice, and be given the opportunity to present a presentation or panel discussion on any educational topic of choice. Breakfast and lunch are provided, and door prizes will be given. The best part is that the entire day is FREE and will count as a full day toward your variance day. Edcamp Connect will take place on Monday, July 7, 2014, at Gadsden City High School. Registration is limited to the first 300. Since it is open to all educators within the three systems, I would suggest that you go ahead and register through STIPD. The number is ECBOE-T121. If you have any further questions, please ask. We are exciting about bringing an Edcamp to Etowah County! This year, I became the Instructional Partner that services between two schools, the largest elementary and middle schools within my system. No longer do I only serve the twenty students within the walls of my classroom. I now serve more than 1,400 students and 75 classroom teachers. I am faced everyday with new challenges and decisions that require focus on the instruction of all students within our schools. Can I make a difference? On a broader note, I have the honor to be the 2nd Vice President of the Alabama National Board Certified Teachers Network Board of Directors. 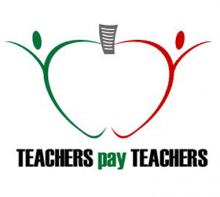 This role has forced me to be an advocate, a promoter, and a face for all teachers throughout our state. Can I make a difference? Recently, our Alabama NBCT Network held our 2nd Annual ALNBCT Hill Day. The purpose of our day was not to spread a political agenda but to share how a teacher that holds National Board Certification affects students in our schools. We visited members of our state legislator. Some of the meetings included legislators that we had spoken to last year. Other meetings were with new faces. We were even bold enough to stop legislators in the hallways, wait outside of lunch areas, and drop into their offices all for a chance to speak with members of our state congress. Did we make a difference? Several of the legislators that we spoke with told us that our meetings last year caused them to research National Board Teacher Certification. They visited the schools within their district and spent time with the NBCTs in their schools to observe their teaching first-hand. Another group of state representatives, democrats and republicans, held an impromptu roundtable discussion. It quickly became a meeting of how to get large groups of teachers and even whole schools involved in the certification process. Several are exploring new ways to provide the financial means for teachers to achieve National Board Certification and reward those who are already certified. It is exciting to see these changes take place. As we all know within our classrooms, we can make a difference. The difference may be small. They may take a long time to come into fruition. But, a difference will happen. Our ALNBCT Hill Day allowed us to plant seeds with the members of our state congress. Although there are 135 members in our state congress that deal with thousands of issues each legislative session, I believe that promoting what is best for Alabama’s students made a difference. Please take time to share stories with your local legislators of the successes that take place in your classrooms and schools. Invite them to spend time with you, so they can personally see what our students are achieving. Do not be shy. You can make a difference! Young Living Essential Oils have changed my life! My motivation for trying them was a $137 per month prescription for allergies that my insurance would not cover. I refused to pay that! 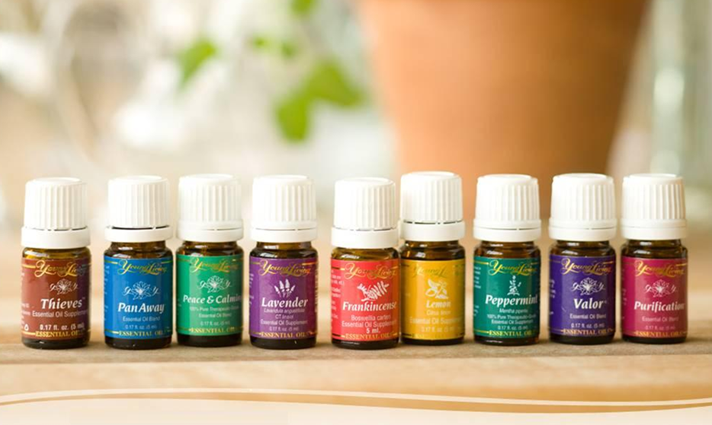 A friend of mine introduced me to Young Living Essential Oils. With skepticism, I ordered the basic starter kit. My goals where to help my allergies, restless leg, and sciatic nerve. I am no longer a skeptic! Since Christmas, I have had dramatic improvements. I use lavender, peppermint, and lemon twice a day for my allergies. Before I was waking up unable to breath each morning. Now, I wake up clear. I have suffered from restless leg for a lifetime and been on medicine for 10+ years. Nightly, I apply lavender to my thighs and calves and Peace and Calming on the soles of my feet. My legs settle instantly! My sciatic nerve pain had gotten so bad that it was hard to lay in the bed all night. I rub Panaway on my hip each night and have a restful sleep. Other uses I have found thus far for Young Living Essential Oils are face and eye creams, skin tag removal using frankincense, weight loss pills made from lemon and peppermint, Valor for stopping snoring and spine alignment, peppermint to ease acid reflux, Purification to remove odors in the air and fight facial blemishes, and Thieves for to kill viruses in the air. I highly recommend you trying Young Living Essential Oils! This is coming from the number one skeptic! 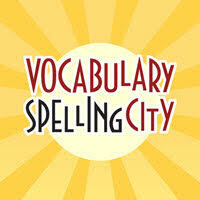 If you are interested in more information, please email me at teaching calling@gmail.com. You may also visit https://www.youngliving.com/signup/?site=US&sponsorid=1598375&enrollerid=1598375 to place your order. If you sign up as a distributor, there is no obligation to sell, but you do receive discount prices. 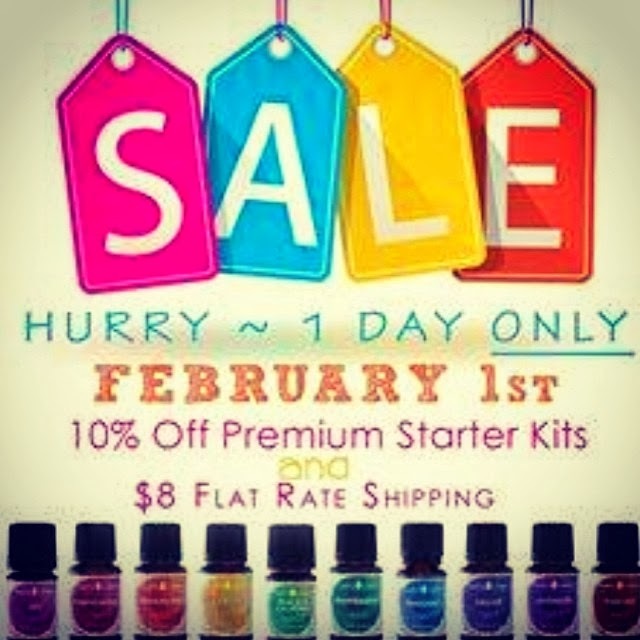 The Basic Starter Kit is your best value to get started. I have in no way been compensated for this post. I just wanted to share what has worked for me! I wish I could take credit for the following graphic, but I cannot. I found it on Pinterest. It sums up my resolutions for the year, so I wanted to share it with you. I'm wishing you a blessed 2014!